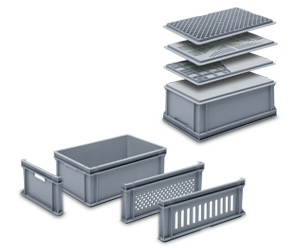 Plastic Cases. 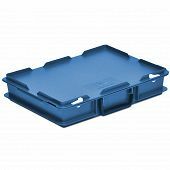 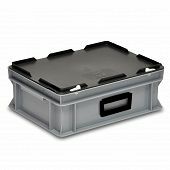 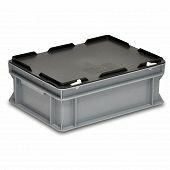 Order directly from the Utz online shop | George Utz Ltd.
For more information on "plastic cases"
Utz plastic cases are made up using the RAKO stacking containers. 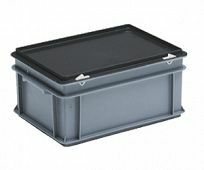 A hinged lid is fitted to the container then securely fastened by using metal reinforcements. 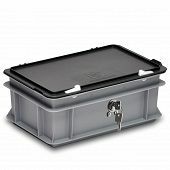 Snap locks are then used to ensure the lid stays shut securing the goods inside the container. 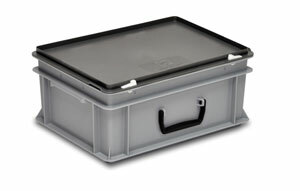 The standard dimensions for these plastic cases are 300x200 mm, 400x300mm and 600x400mm. 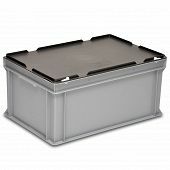 Depending on the size of the container that is required, handles can be fitted to the long wall or short wall. 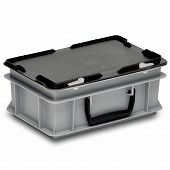 In addition locks can also be fitted on request. 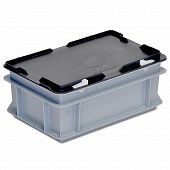 Please CLICK HERE to view the range in our online catalogue. 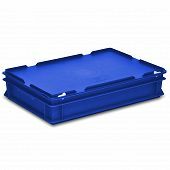 Please CLICK HERE to send an enquiry.